← Heilige Scheiße, wir wollen doch anders sein! At the inquiry into the tragic events at Ilovaisk the GPU [State Political Directorate] states, that a serious role in the events was played by the 5th Territorial Battalion’s departure from their positions without an order. Is this true? It’s the holy truth. The leadership of the Defense Ministry said that the operation in the Ilovaisk Raion [district] was planned flawlessly (perhaps with some small failures). Is this true? It’s the holy truth. But in both cases – it is not the whole truth. Whereas in this particular case, a half truth is worse than the absence of any investigation. Let’s start from the beginning. The operation was carried out by a set algorithm: a destruction of the firing positions and militant groups in the populated area of the settlement, Ilovaisk’s blocking off by the army, and entrance into the settlement for units to carry out a clean up (with the understanding, they have no heavy weapons because they had it in mind that they simply do not need them). Up to this point, everything was going as planned. Further, the operation was disrupted by regular army units of the Russian Federation that carried out strikes at our units in the Ilovaisk area, and surrounded those Ukrainian units that had already entered the city. 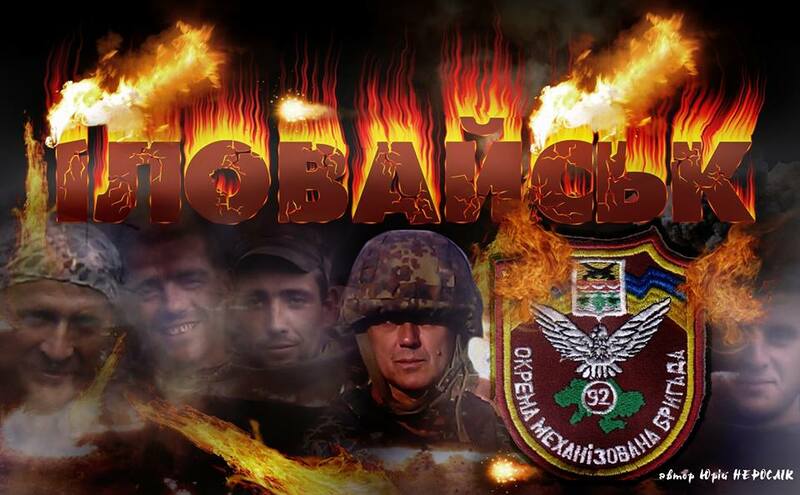 Just at this moment, it is impossible to understand why we are trying to distract from the main subject of the arguments to the effect that the operation in Ilovaisk was planned correctly, and if the 5th territorial battalion had not deserted, there would be no tragedy. As to the 5th territorial battalion – I do not shield them, not in any way. When we talk about the actions of the battalion a reasonable question arises: if indeed, all of the soldiers of the battalion were threatened to death, and they were forced to retreat, then why didn’t they retreat in the “traditional” sense of the word and not take up new positions, ending up, so to speak, not so far away from the scene of the action? I think that if the command of the battalion would have answered this question, he would contribute to clarifying the situation and stopped many a heated debate. But this is secondary. The bottom line is that the investigation needs to answer the original question: when exactly was the Ukrainian military leadership informed about the mass invasion of Russian Federation troops (and from the border to Ilovaisk, shelling nonetheless by tank every 5 minutes), and what measures had been taken in order to avoid the tragedy (a previous withdrawal, or commencing to transfer reserves). If such intelligence was not received, if no one “saw” Russian warriors prior to their appearance near Ilovaisk, then who is to blame? The answers to these questions will be the main answers in this story [as the investigation develops]. And one more thing. We hear the phrase from childhood that everyone is equal before the law. The Ilovaisk tragedy – is exactly a case when it is essential that in the face of the investigation all should be equal, despite the presence of stars on shoulder straps [he means generals], as well as their status. If this does not happen, then the army can be buried. An army is not worth much if all of the responsibility lies [only] on the shoulders of the soldier. 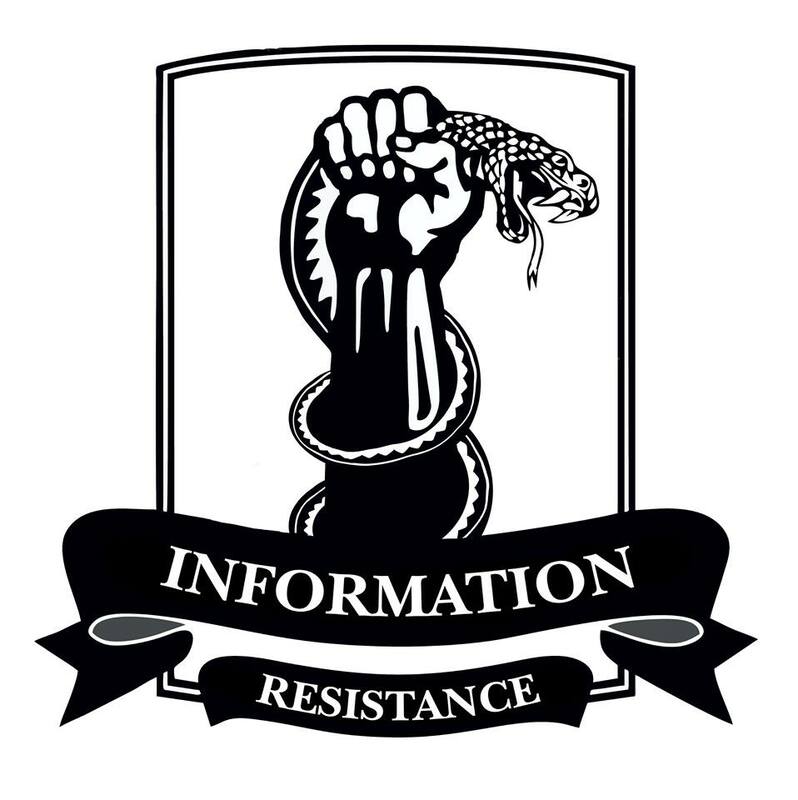 This entry was posted in Dmitry Tymchuk, English, English News, South&Eastern Ukraine, War in Donbas and tagged #RussiaInvadedUkraine, #RussiaViolatedCeasefire, Dmitry Tymchuk, Ilovaisk, Information Resistance, Ukraine. Bookmark the permalink. I look forward to his next news. Many young Ukrainian men died because of this most likely avoidable disaster. Ukrainian forces need first class training from an elite foreign force and to be supplied with the very latest weapons. In the meantime brave ill equipped and poorly trained Ukrainian men get slaughtered by the enemy. Foreign leaders lack the courage and whilst they are idle Putin is undermining Europe by financing the right wing groups. Europe, this is the price you pay for lack of courage, and the cost is rising all the time !